Four notable trends made themselves felt in 2018. 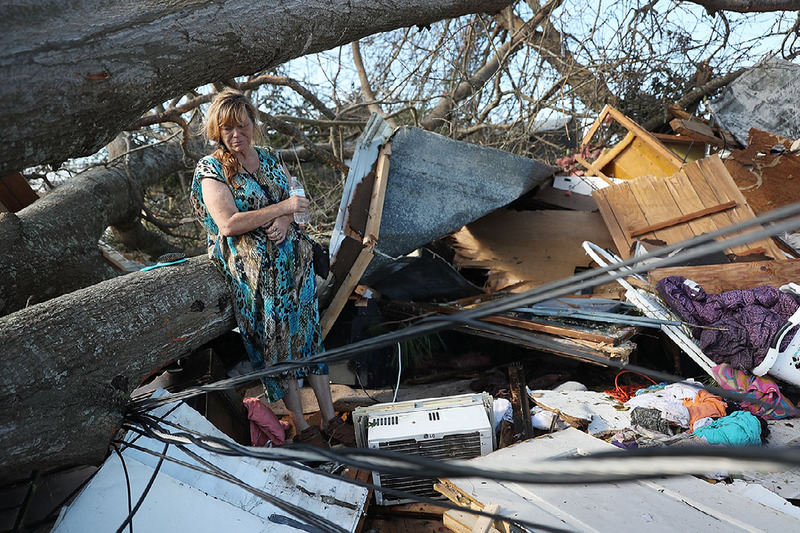 The world in 2018 experienced many extreme weather events, from debilitating blizzards to raging wildfires to powerful hurricanes. 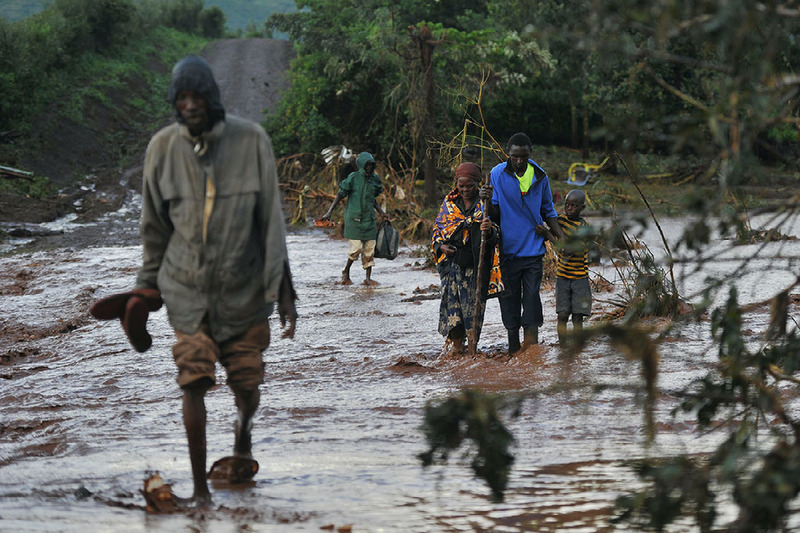 They underscore the mounting costs and disruptions of changing climate patterns, experts say. While climate researchers agree that human-produced greenhouse gases have driven the increase in global temperatures, they say climate change is likely to impact specific regions in different ways. 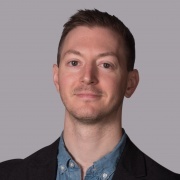 However, the global scientific consensus is that climbing temperatures, rising sea levels, and shifting atmospheric dynamics are already raising the probability that extreme weather events will be more frequent, more severe, and more deadly. Four notable trends made themselves felt in 2018. 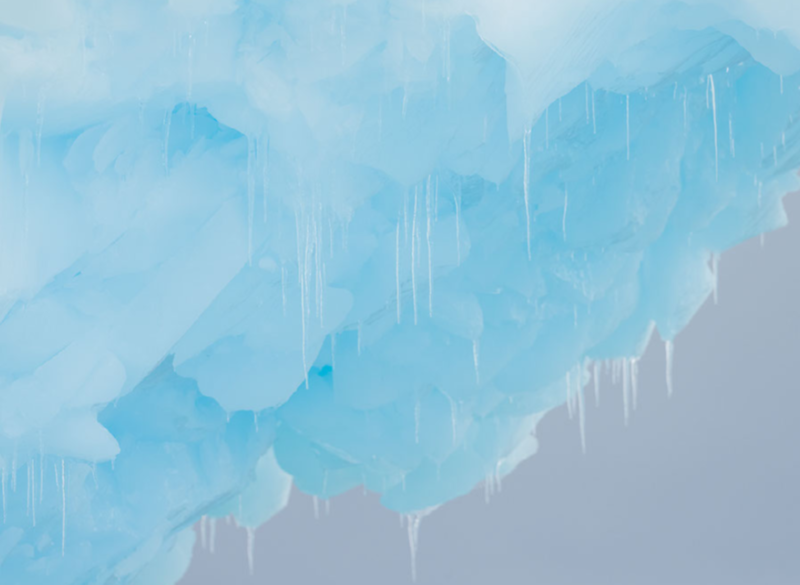 Scroll down to experience the year in climate. The winter of 2018 was the warmest on record in the Arctic, which is warming twice as fast as the global average. Scientists say this has contributed to dramatic temperature variations elsewhere, including record-setting extremes of both heat and cold. January saw record low temperatures from Toronto to Virginia, accompanied by a massive bomb cyclone that formed as cold arctic air met warmer air farther south, covering the entire Eastern Seaboard. 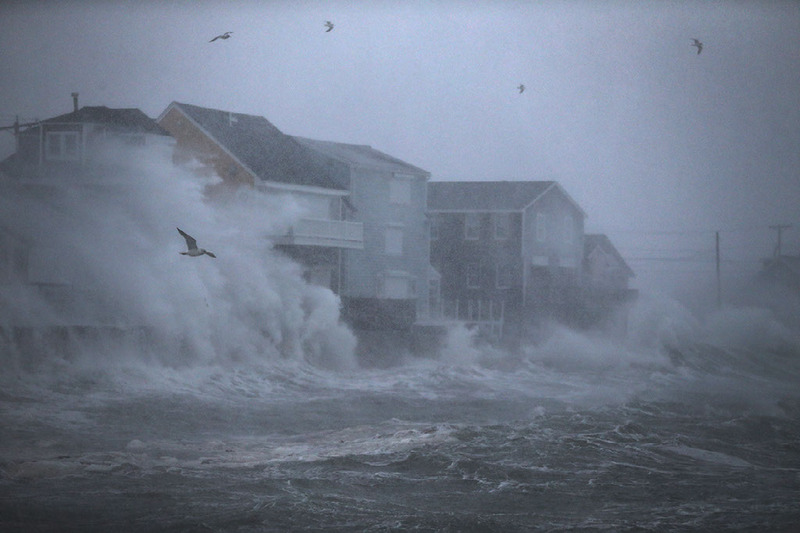 The storm created historic blizzard conditions in major northeastern cities, with Boston seeing its highest tide ever due to storm surge. Twenty-two people died and hundreds of thousands lost power. In February, Europe experienced a similar system as a mass of arctic air moved from Siberia across Central and Western Europe. 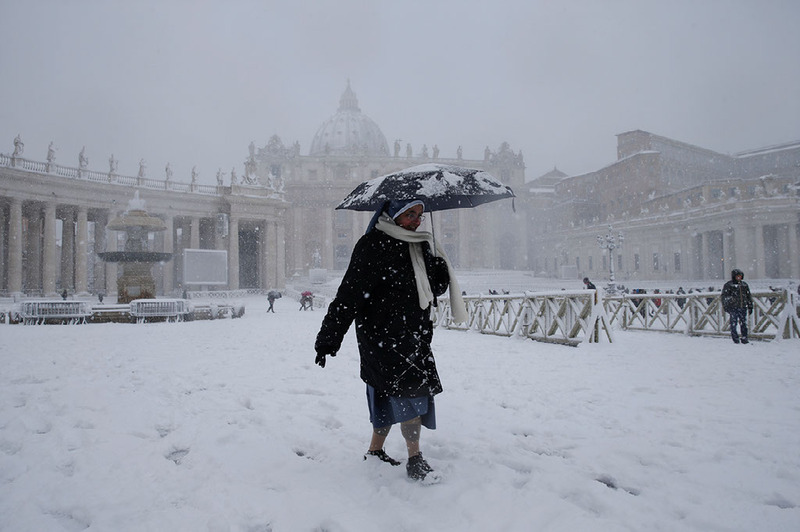 Dubbed the “Beast from the East,” it dumped snow from Italy to Ireland, disrupted transport across the continent, and caused dozens of deaths. Climate experts say that rising global temperatures have made such dramatic weather events more likely. NASA data shows that the global average temperature has risen by 1.6°F in the past century, mostly in the past three decades. 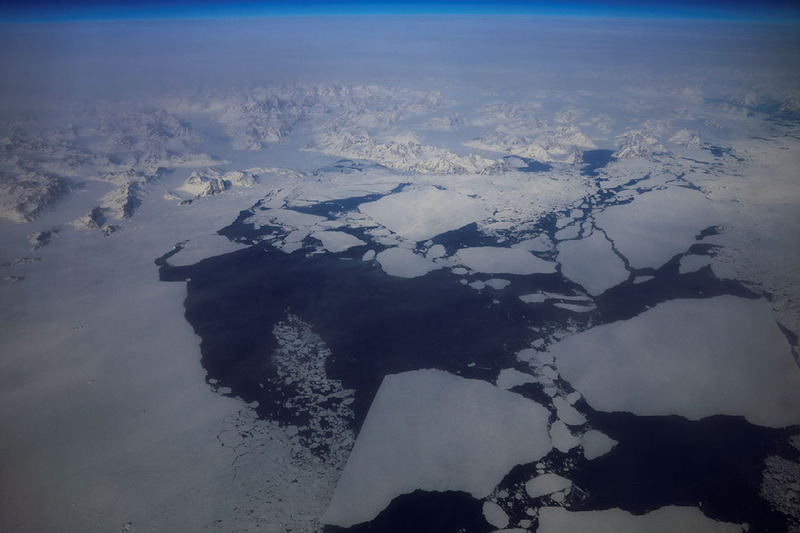 Scientists warn that arctic warming is changing the patterns of the jet stream, the area of the atmosphere where cold arctic air meets warmer southern air. 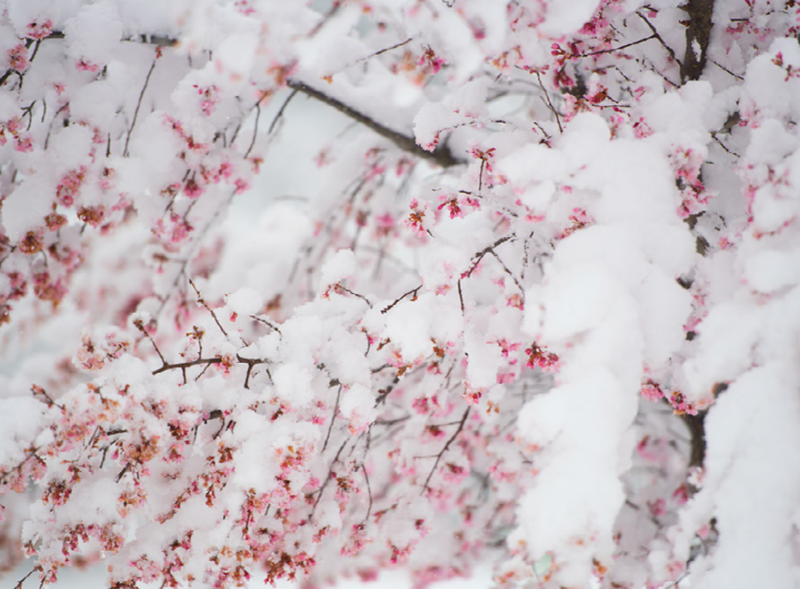 A result has been that warmer air has been pulled farther north in some places—Alaska’s winter was more than 14°F above average—while arctic air dips further south elsewhere, contributing to frigid lows and powerful winter storms. Around the world, temperature records were broken, including record highs of 120°F near Los Angeles in July. 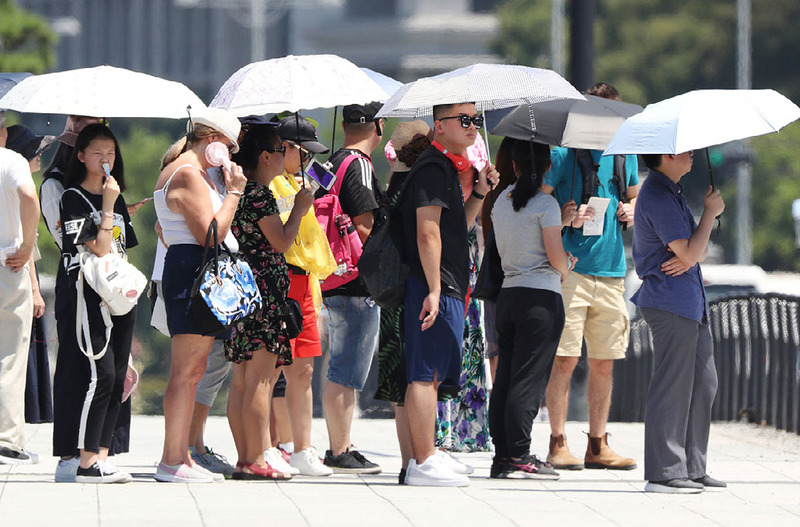 Japan recorded a national record high of 106°F, with the sustained heat killing dozens of people. Oman experienced what is likely the highest minimum temperature ever recorded anywhere, with temperatures never dropping below 108°F for several days straight. The sustained heat was accompanied by severe fires. 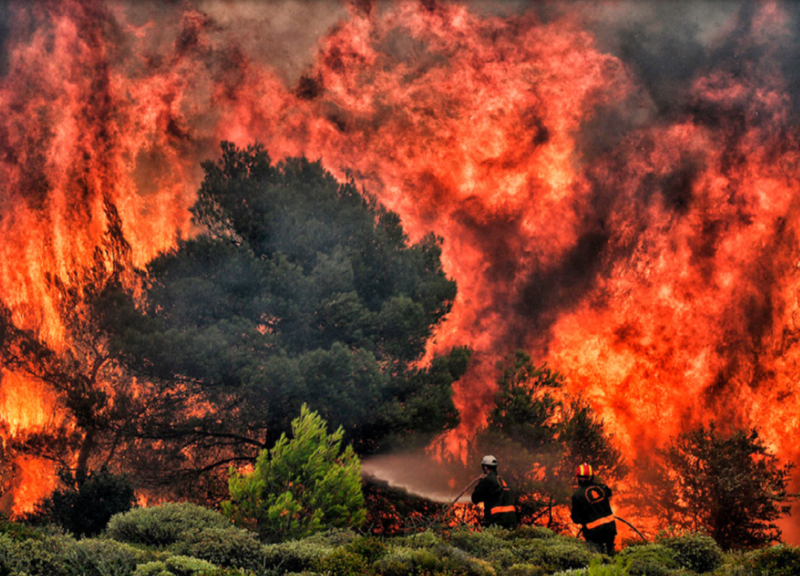 Across Europe, major fires spread from Scandinavia to southern Italy. 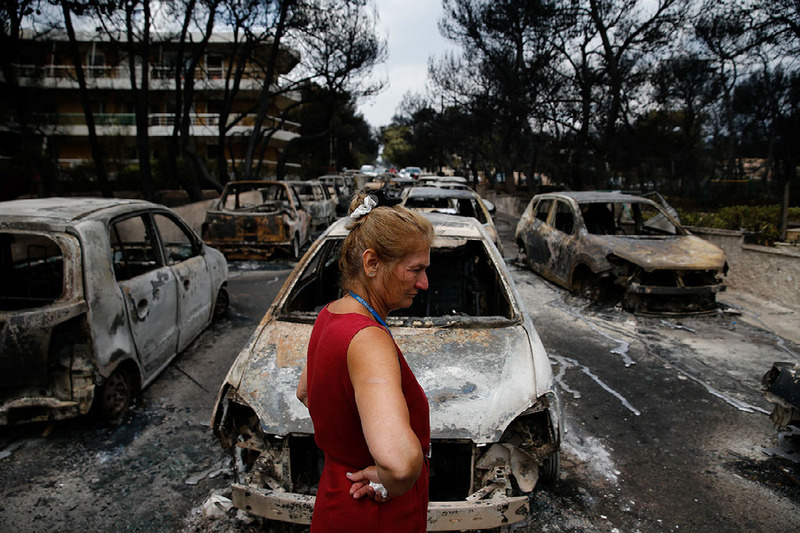 Fires killed nearly one hundred people in Greece, drawing an emergency European Union response. Meanwhile, the American West suffered a historically severe fire season. California’s Mendocino Complex Fire in July was by far the state’s largest ever, burning nearly five hundred thousand acres. 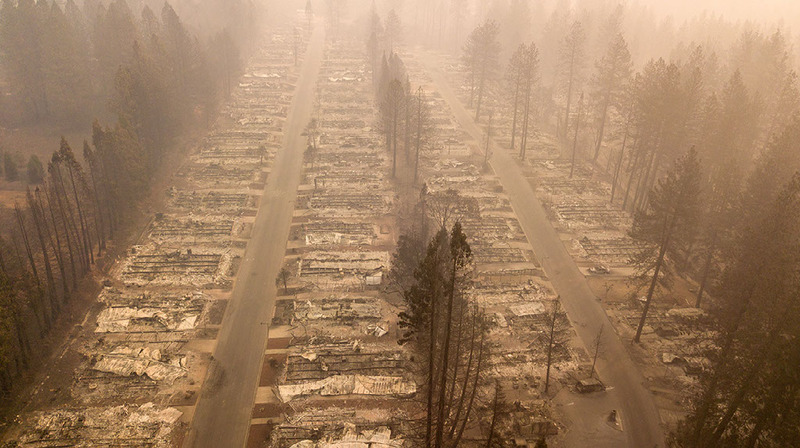 Then, in November, Northern California’s Camp Fire became the state’s deadliest, killing at least eighty-five people and leaving thousands homeless. 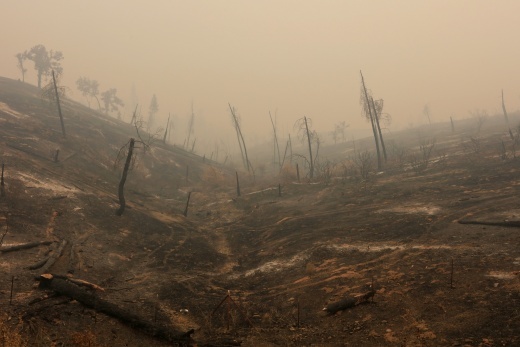 Experts say that warming has exacerbated fire risks as higher temperatures and drier conditions provide fuel for conflagrations and extend the fire season. The five warmest years on record have all happened since 2010, and many fire-prone regions are warming faster than the average. 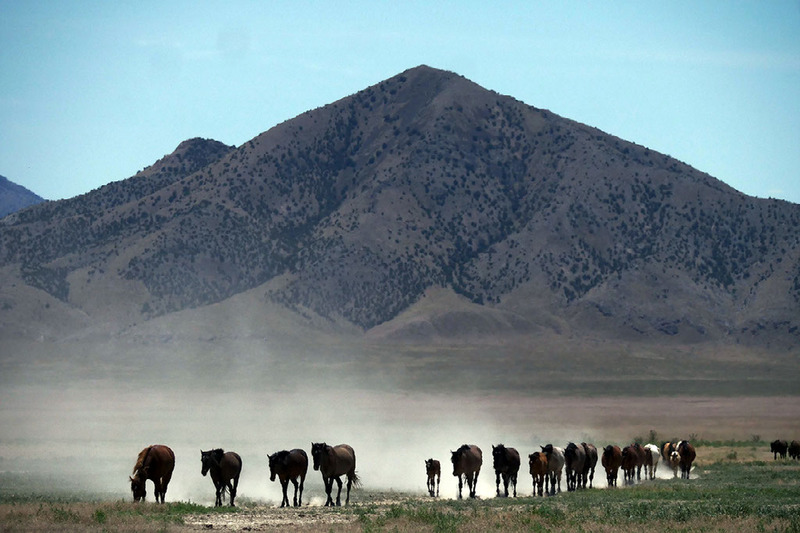 The American West, for instance, has warmed twice as fast as the global average since 1970, lengthening the fire season by several months, according to U.S. government climate assessments. 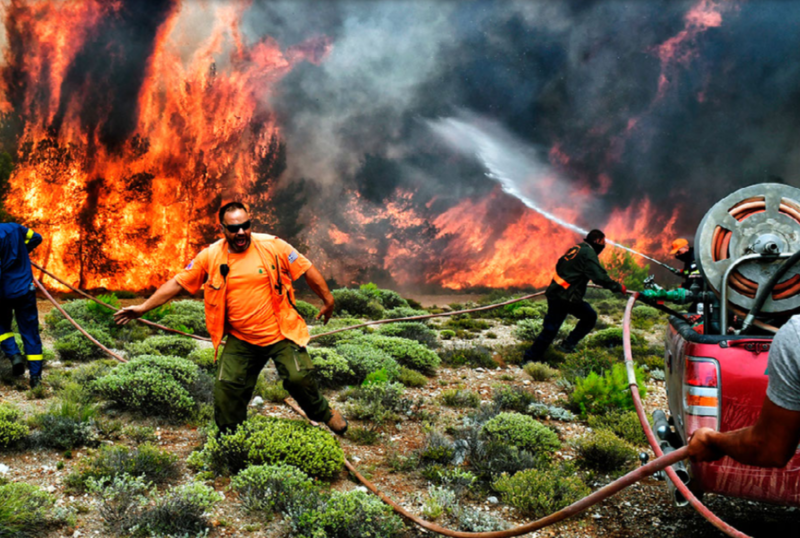 In parts of Europe, some scientists say, the fire season now runs from June to October rather than from July to August. 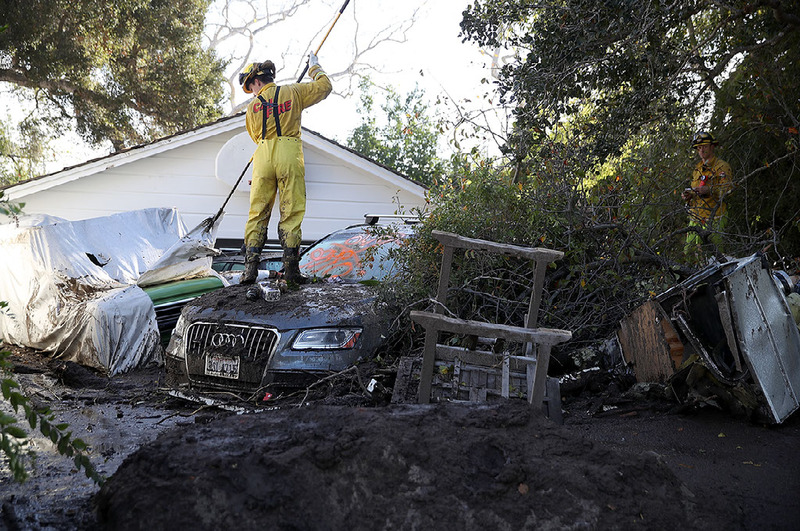 Early in the year, torrential downpours in Southern California, driven by unusual atmospheric rivers of moisture, caused flooding and mudslides. The rains followed a record dry period and the state’s worst-ever fire season. 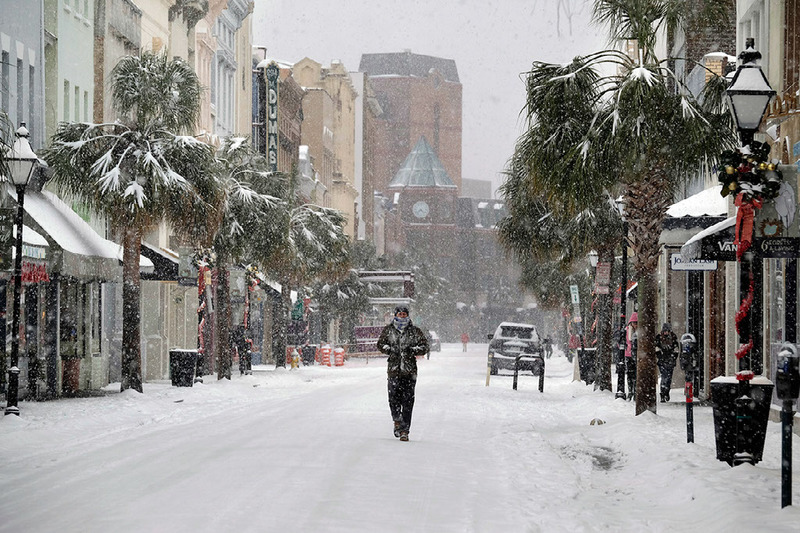 January storms led to twenty-one deaths and the evacuation of tens of thousands of residents. 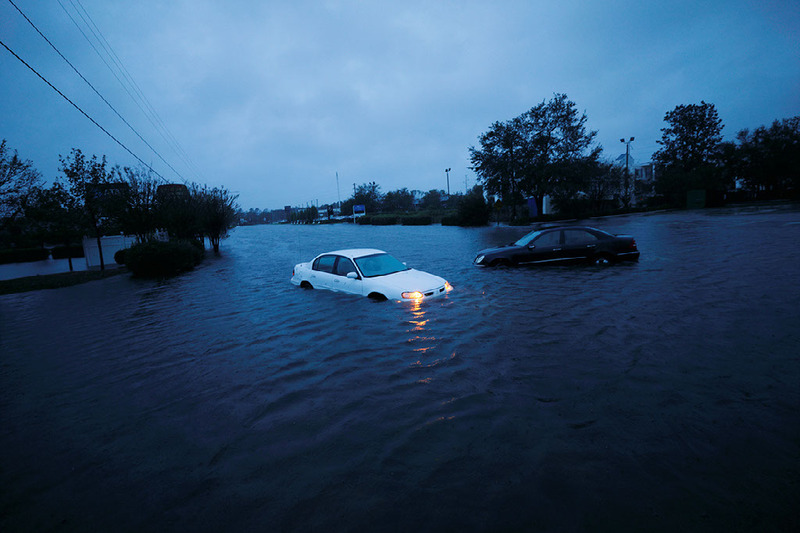 The Atlantic hurricane season later produced several unprecedented storms, which caused major damage and loss of life on the U.S. East Coast. 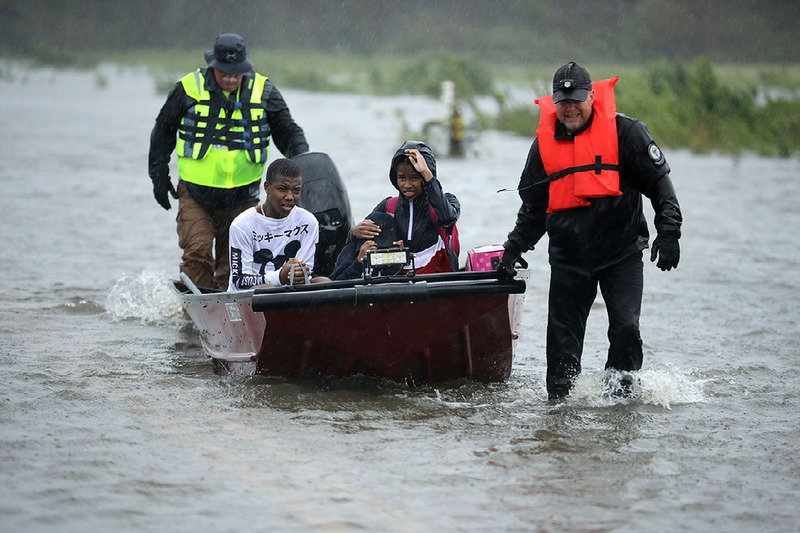 September’s Hurricane Florence dumped thirty-five inches of rain over parts of the Carolinas. 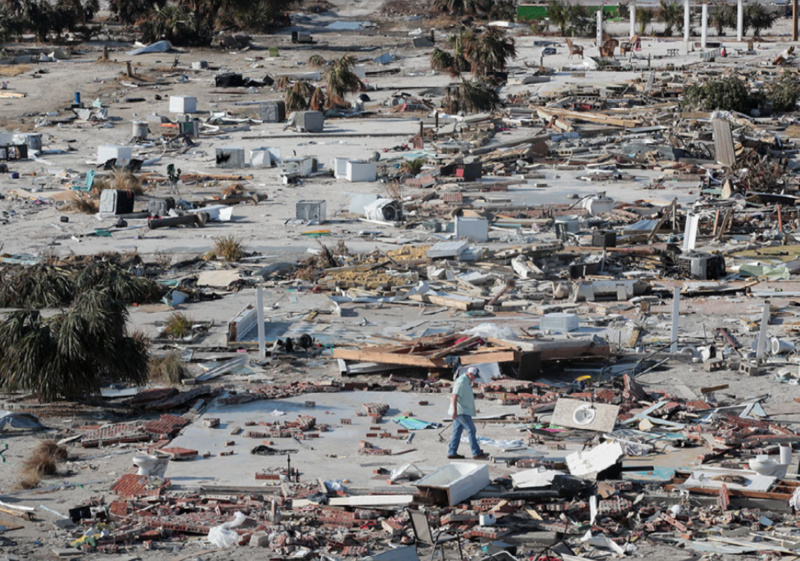 In October, Hurricane Michael hit the Florida Panhandle as a Category 4, becoming the strongest storm ever to make landfall in the region. The year 2018 had the strongest storm season on record. In the eastern Pacific, ten major hurricanes formed. The strongest single storm of the year was Super Typhoon Mangkhut, which hit the Philippines and Hong Kong with force equivalent to that of a Category 5 hurricane, leading to more than 130 deaths. Oceans are absorbing over 90 percent of the increased atmospheric heat. Climate scientists say this is likely making storms bigger and wetter. 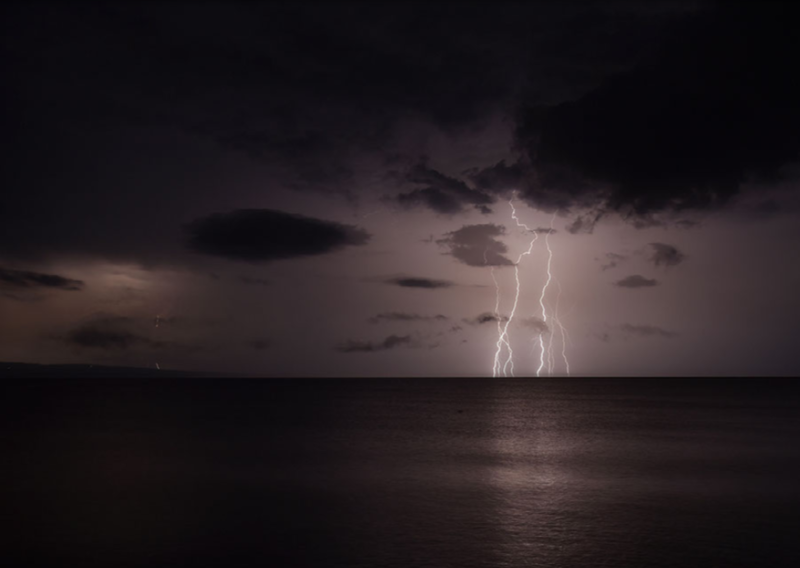 Warmer water means more energy in the storm system and more moisture in the air, making increased extreme precipitation one of the most confident findings of climate research. Several widely cited academic studies suggest that climate change boosted the rainfall totals of some previous hurricanes by more than 20 percent; some initial expert assessments of Florence estimate that its rainfall was 50 percent greater than it would have been without warming. Moreover, rising sea levels increase storm surge, or the amount of water pushed inland by powerful storms, worsening the effects of flooding. 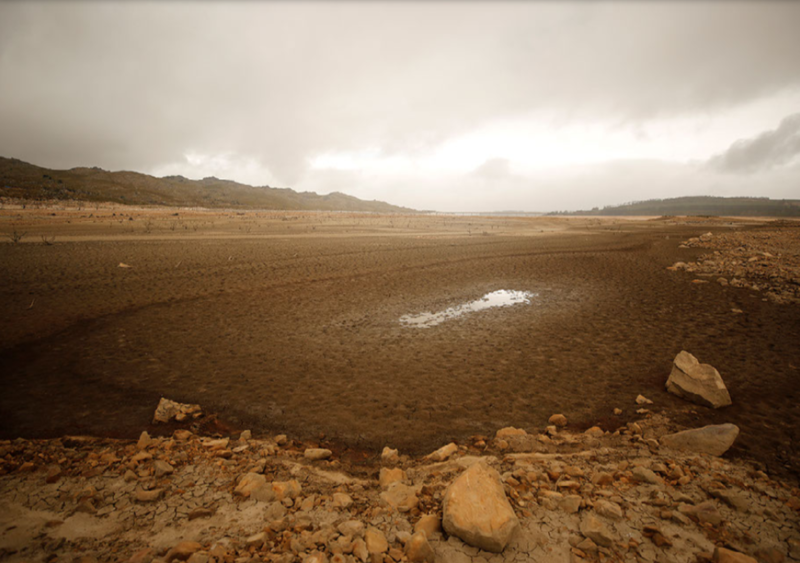 In South Africa, a multiyear drought came to a head in Cape Town, nearly forcing officials to cut off water to four million people. In East Africa, several years of extreme drought and poor harvests have caused more than ten million people to face acute water shortages and potential famine. In the spring of 2018, meanwhile, torrential rainfall and record-setting flooding there displaced hundreds of thousands of people and further devastated farmland. 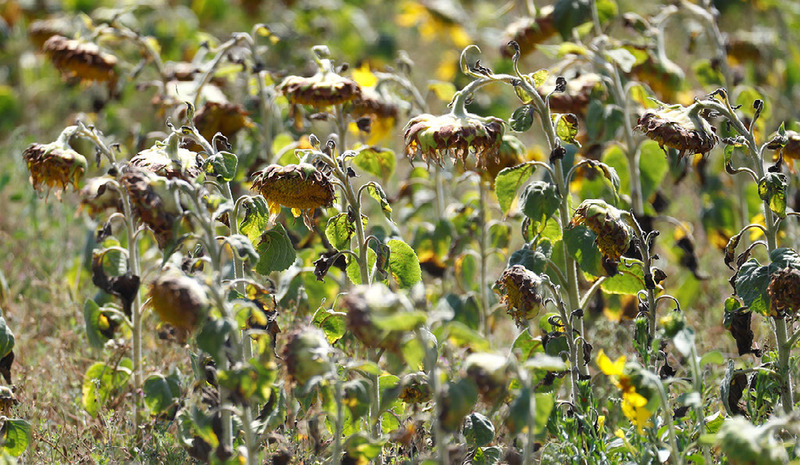 Europe also experienced drought and crop failures. 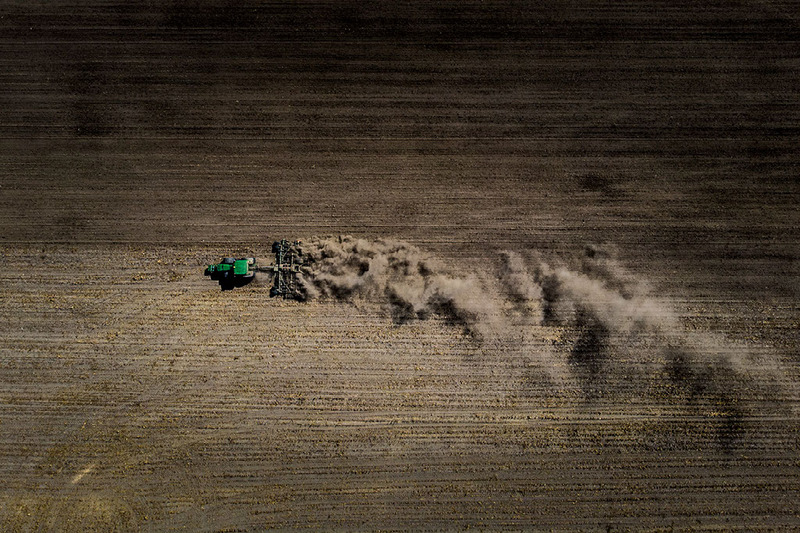 Farmers in Germany, Poland, and Scandinavia estimated crop losses of up to 50 percent in some places, costing billions of dollars in damages. Scientists increasingly believe that warming temperatures, shifting rainfall patterns, and changes to soil moisture are making droughts more likely and more severe even as extreme precipitation and flooding are also on the rise, a phenomenon known as precipitation whiplash. 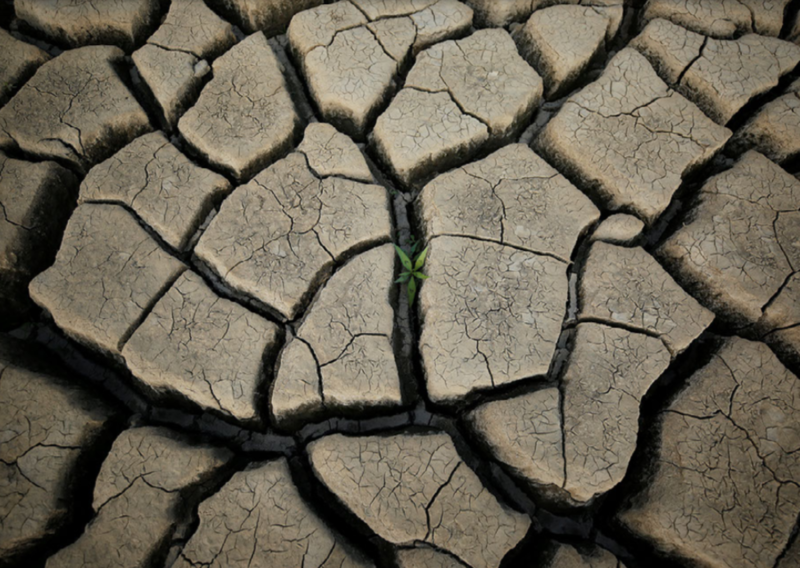 The Food and Agriculture Organization, a UN agency, warns that the area of the planet affected by drought has doubled over the past forty years, placing agricultural production and food security under duress, especially in developing countries. Amid these weather events, 2018 was marked by several new assessments of climate risk and renewed efforts in the policy arena. 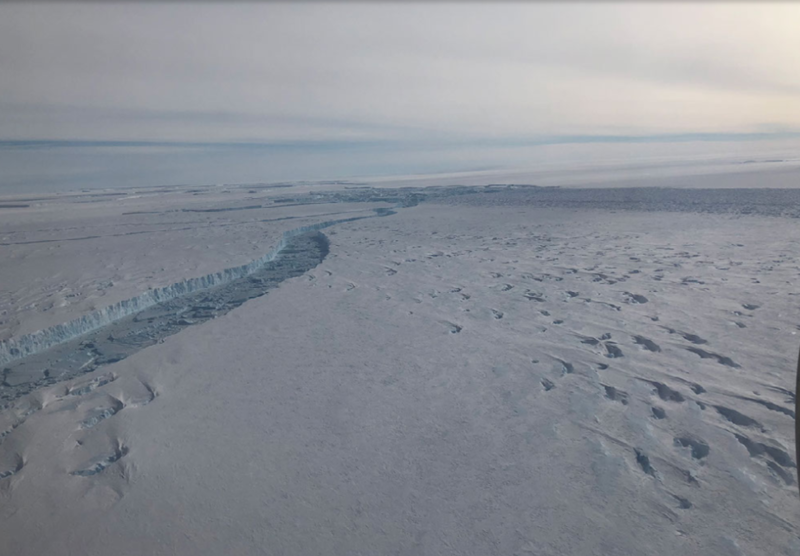 In October, the United Nations’ Intergovernmental Panel on Climate Change (IPCC), the international body tasked with assessing the state of scientific research on the climate, released a major report on the likely effects of a planet warmed by 1.5°C (2.7°F). (It has already warmed by nearly 1°C above preindustrial levels.) 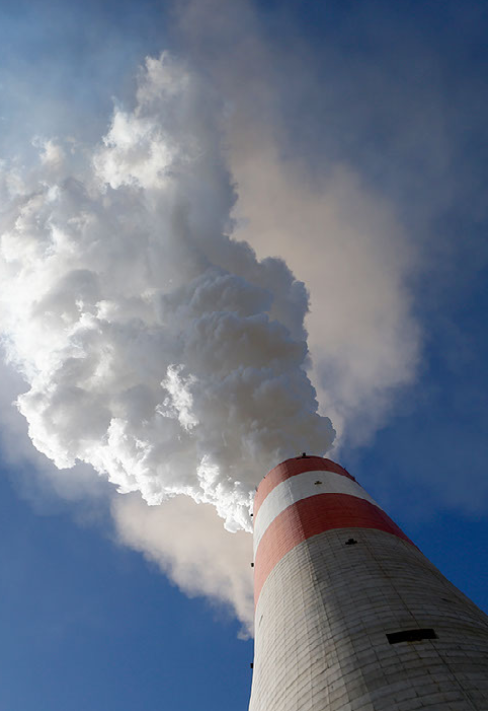 The IPCC found that the 1.5°C mark will be reached by 2040 under current carbon emissions levels and have more destructive effects than were previously anticipated. Likewise, the U.S. National Climate Assessment, issued by thirteen federal agencies every four years, updated its outlook in November, concluding that warming would cost the United States at least 10 percent of its gross domestic product by 2100. The White House rejects such findings, and President Donald J. Trump has vowed to roll back environmental regulations and boost fossil fuel use. Still, efforts to grapple with climate continue elsewhere in the country. California’s legislature, for instance, approved a bill that will require the state to get 100 percent of its electricity from renewable sources by 2045. But as the United Nations convened a major climate conference in Poland at year’s end, it became increasingly apparent that the world is far from achieving the carbon reductions necessary to meet pledges under the 2015 Paris Agreement to keep total warming under 2°C. 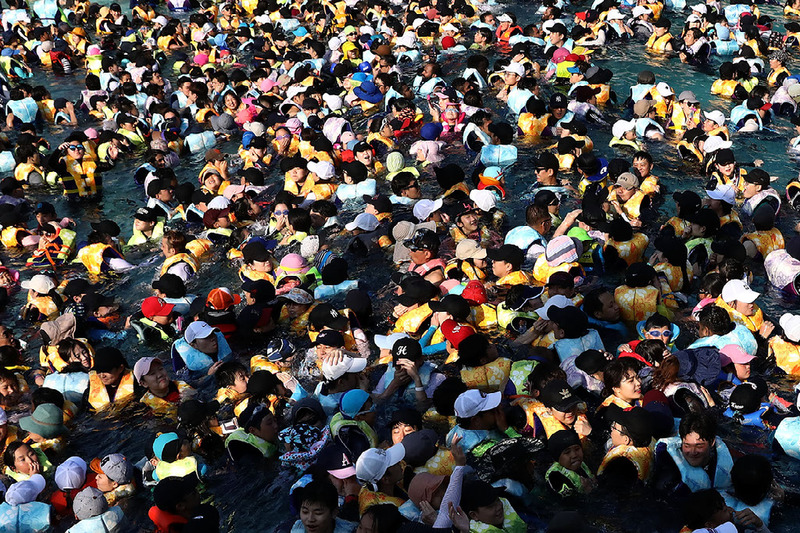 To the contrary, carbon emissions reached record levelsin 2018. Originally published by the Council on Foreign Relations, 12.12.2018, under the terms a Creative Commons Attribution-NonCommercial-NoDerivatives 4.0 International license.